This is a photograph of Capt. 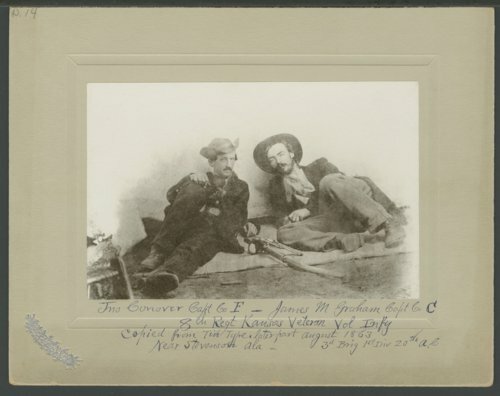 John Conover, of Company F, and Capt. James M. Graham, of Company C, 8th Kansas Volunteer Infantry.